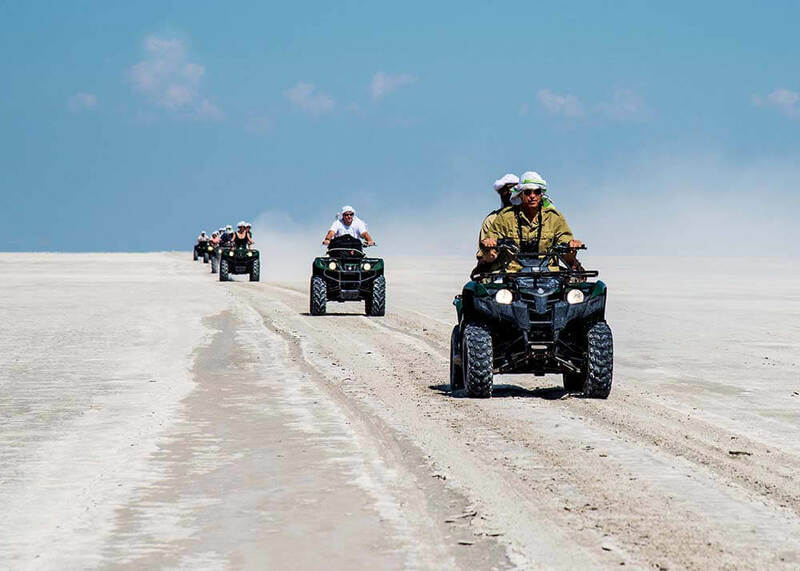 Botswana’s Makgadikgadi Pans is one of the most intriguing places on earth, but perhaps the most extraordinary place of all is Kubu Island – and that’s exactly where you’re headed on this five-night expedition by quad bike. 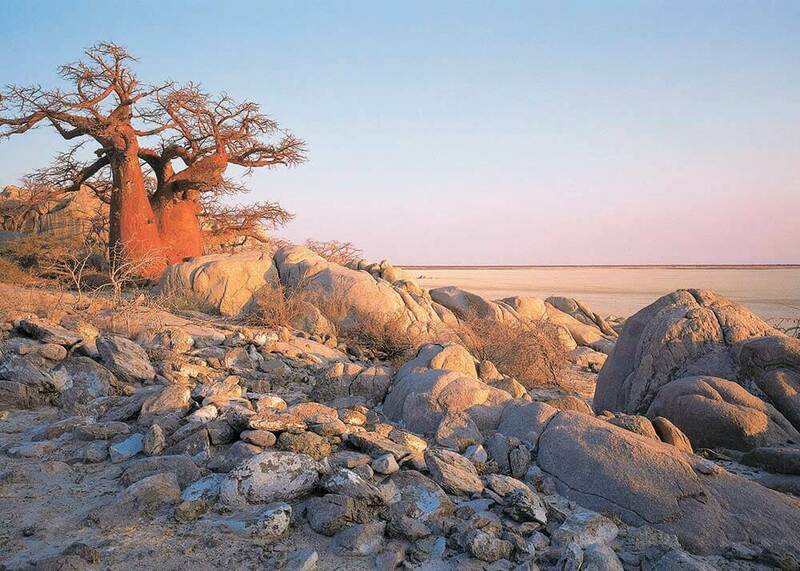 Standing sentinel across the sand and filled with baobabs larger than buses and older than Christ, the island is a holy secret of the Bushmen and a place of ancient power and ritual, and to visit is something truly special. 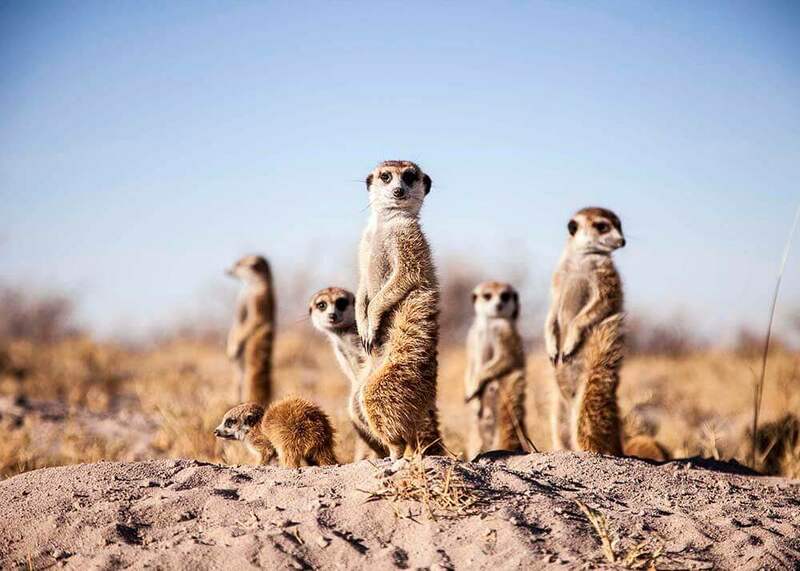 Experience all corners of the Kalahari, the desert with the greatest species diversity in the world, on game drives, night drives and walks with the Zu/’hoasi Bushmen. 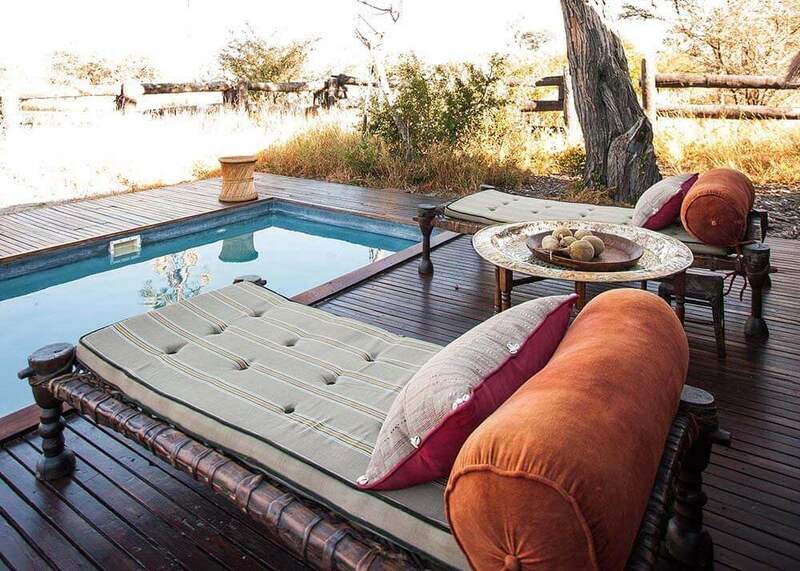 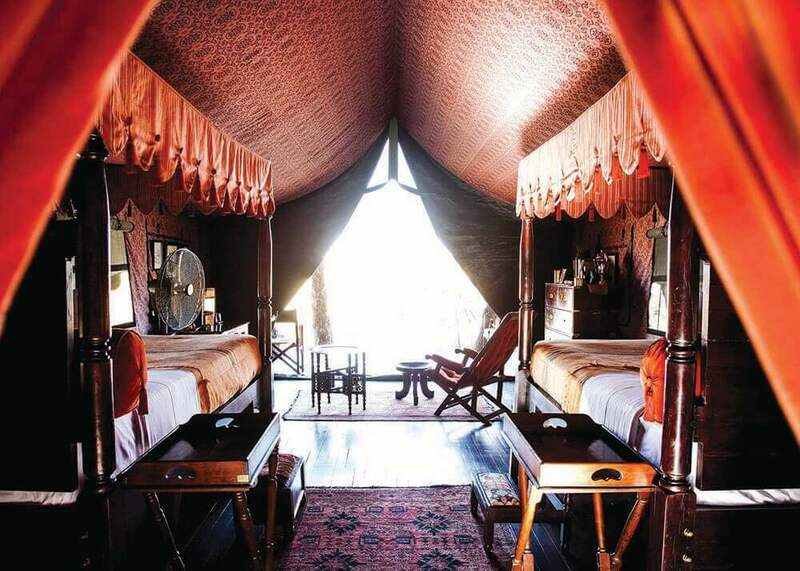 Spend time at Jack’s Camp, San Camp or Camp Kalahari, three of the most magical camps in Botswana. 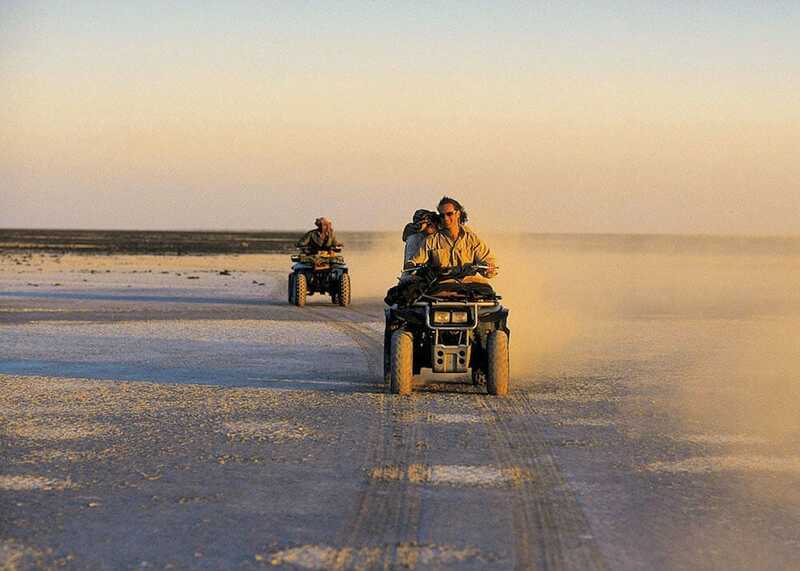 Set out on a quad bike and lose contact with time, space and direction as you traverse the enigmatic Makgadikgadi salt pans. 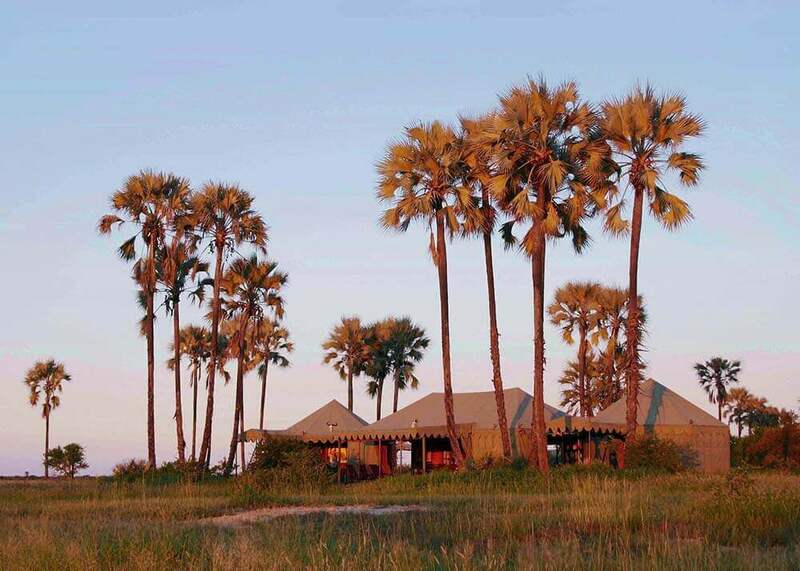 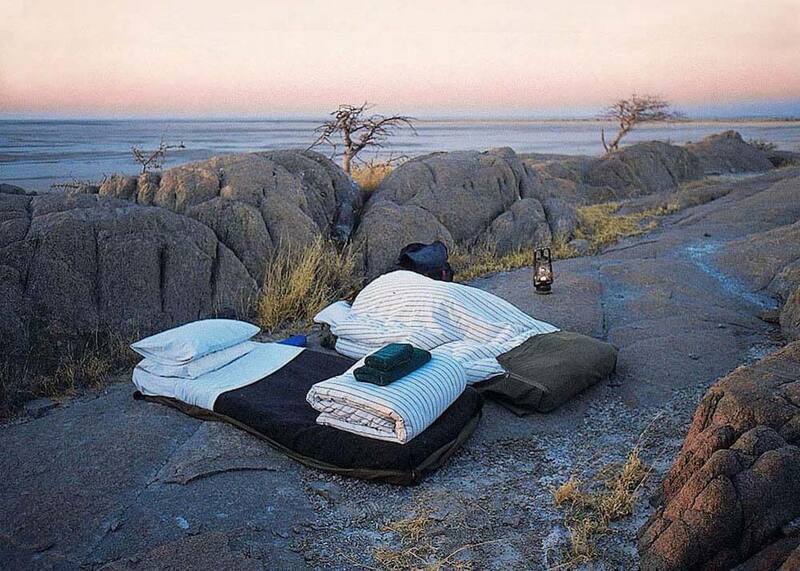 Sleep under the stars, explorer-style, in a five-gazillion-star bedroom on the Lost Island of the Baobabs. 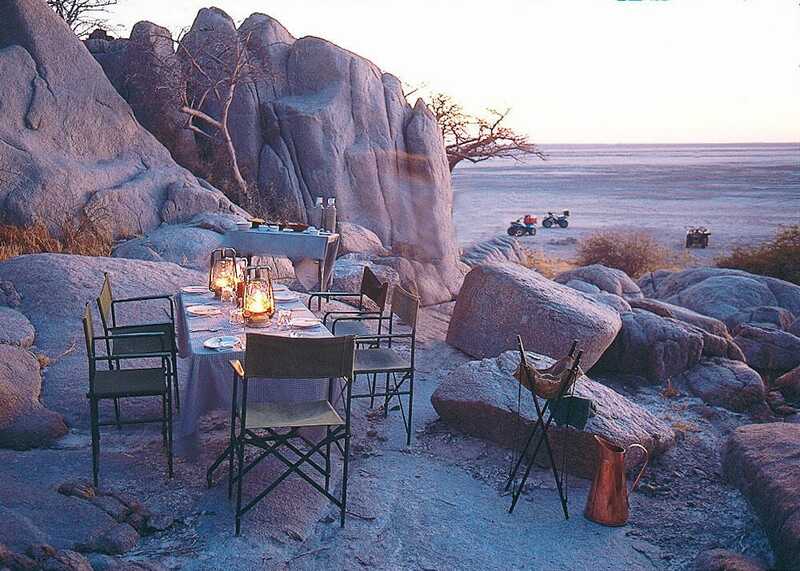 Explore the magnificent Kubu Island, a granite profusion that’s one of the most beautiful spots in Botswana, and full of intriguing detail. 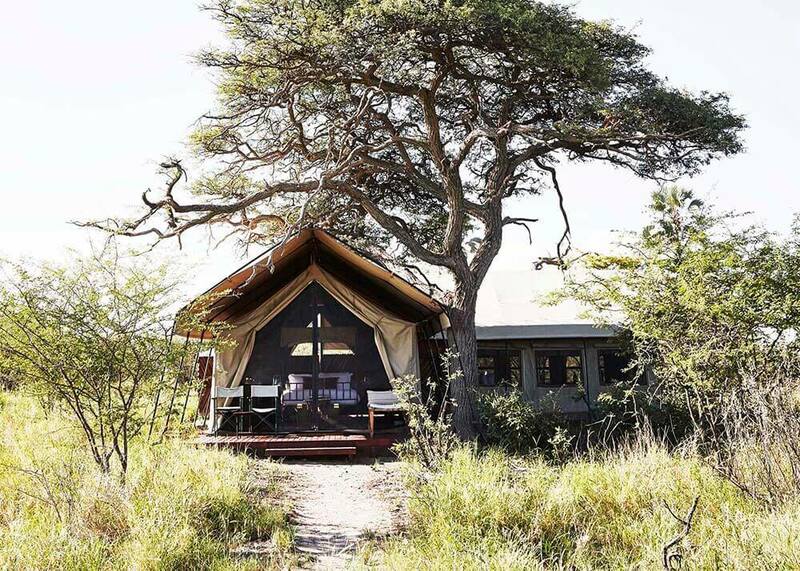 $3,800 per person sharing, based on four people travelling and staying at Camp Kalahari. 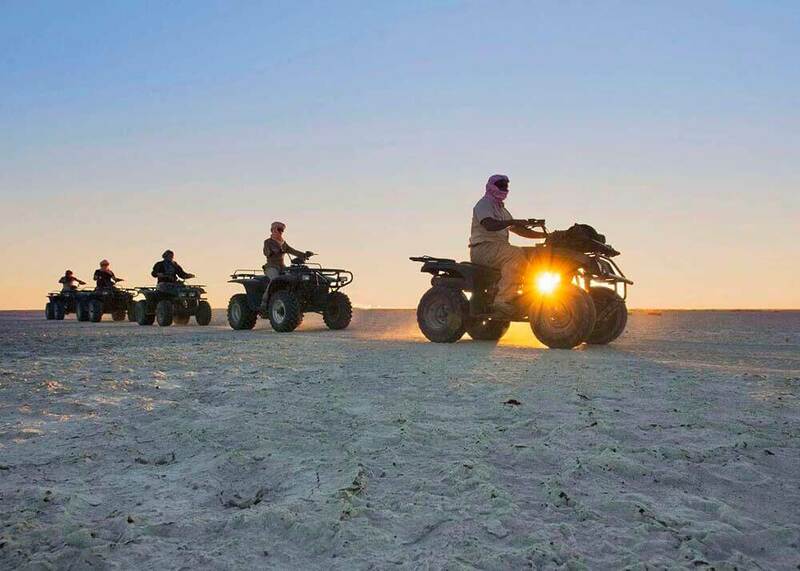 Rev your engine and traverse the endless pans on quad bike to the Lost Island of the Baobabs, watching the mirages swim and eddy and losing all sense of time and direction. 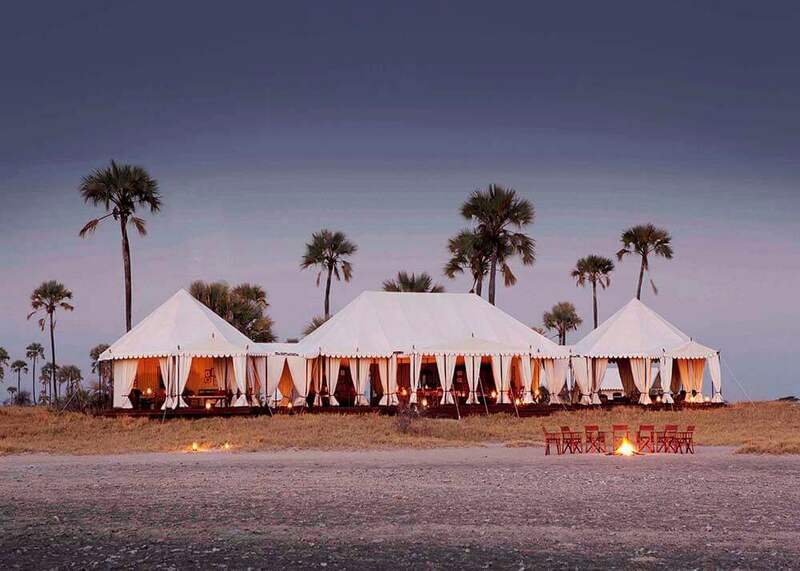 Day four is reserved for Kubu Island; crowned with an array of……. 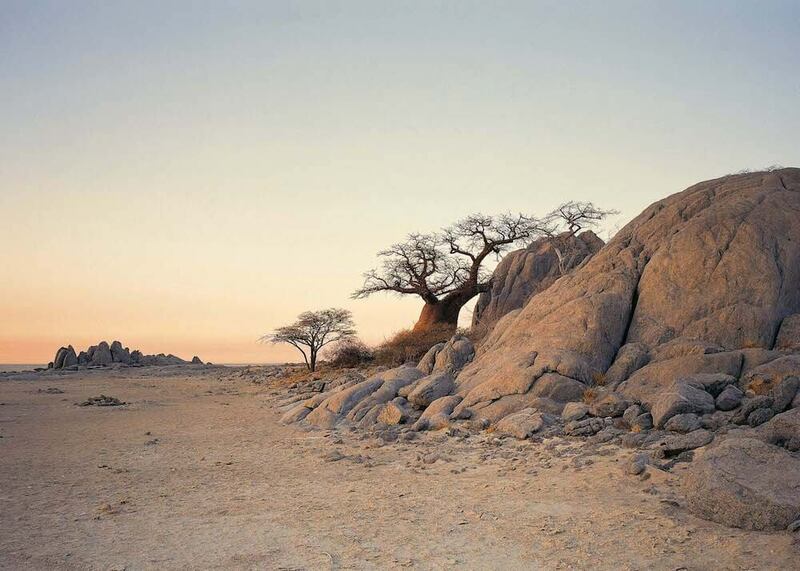 The Kubu Island expedition can be done during the winter dry season, from the 1st June to the 30th September. 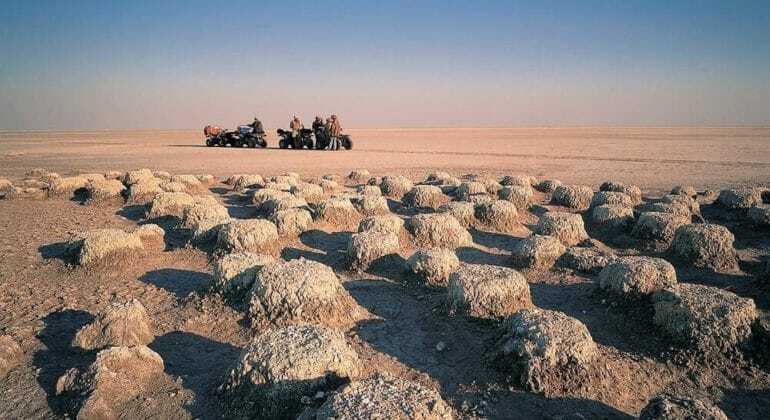 Even in this relatively predictable dry season (although the weather in the pans is never entirely predictable…), each Kubu Expedition is unique and the route you’ll take across the lunar-like earth is never quite the same. 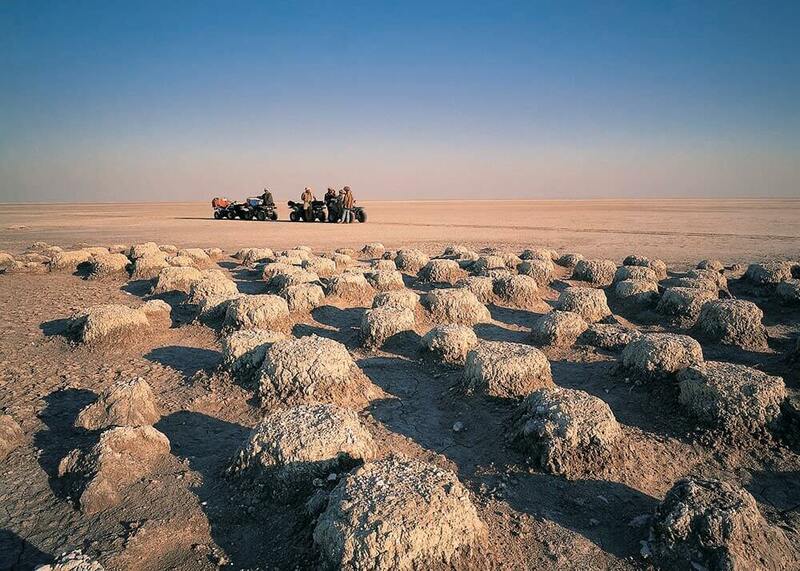 In fact, an expedition can cover anything from 400 – 600 kilometres! 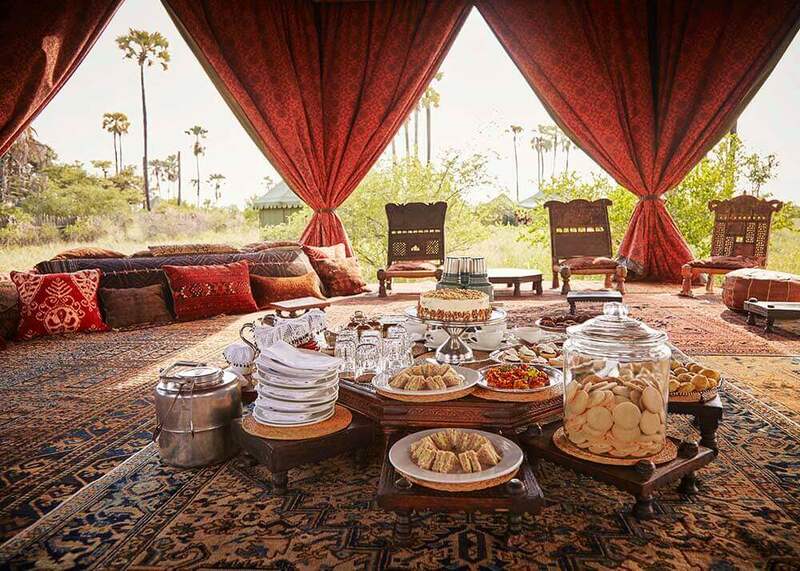 Your bag should most definitely include a sturdy pair of boots – we highly recommend RM Williams ‘Gardner Boots’, Clarks ‘Desert Boots’ or some trusty Timberlands – and a kikoy or light sarong to wrap around your head, Jack Bousfield-style, whilst zooming around on a quad bike. 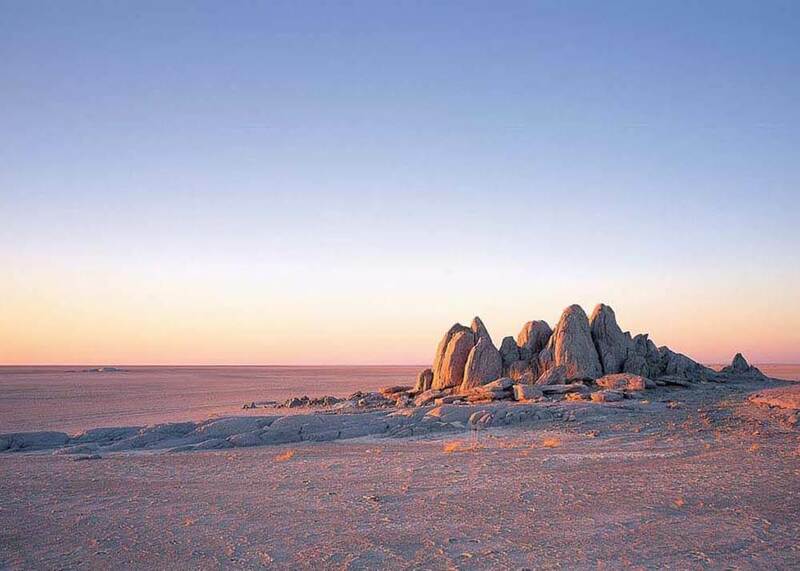 Moisturiser and lip balm will ward off the drying desert heat, and good fleece or jacket is a must for the chilly mornings and evenings. 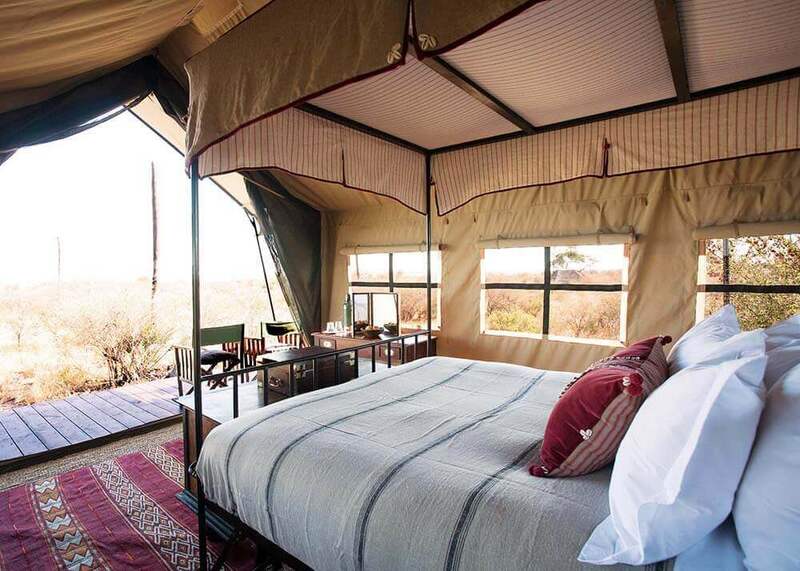 Other than that your usual safari wardrobe and gear will suffice. 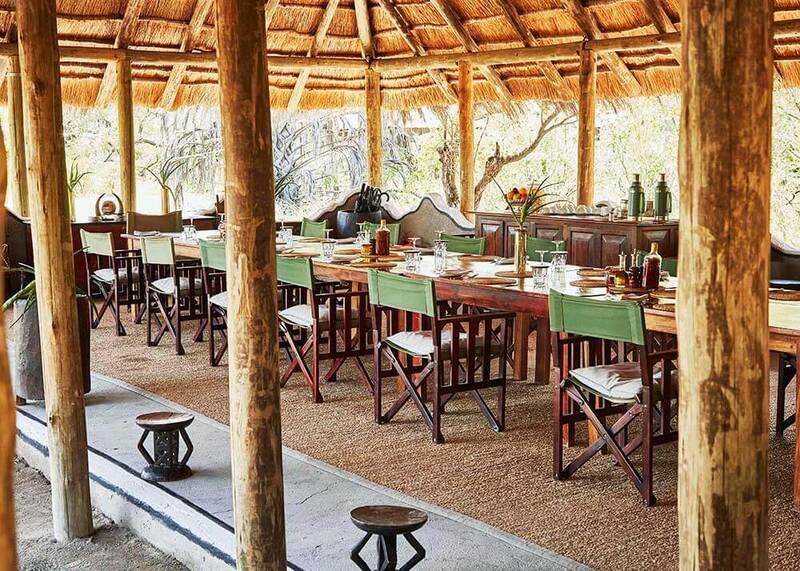 The Safari begins and ends in Maun, Botswana.